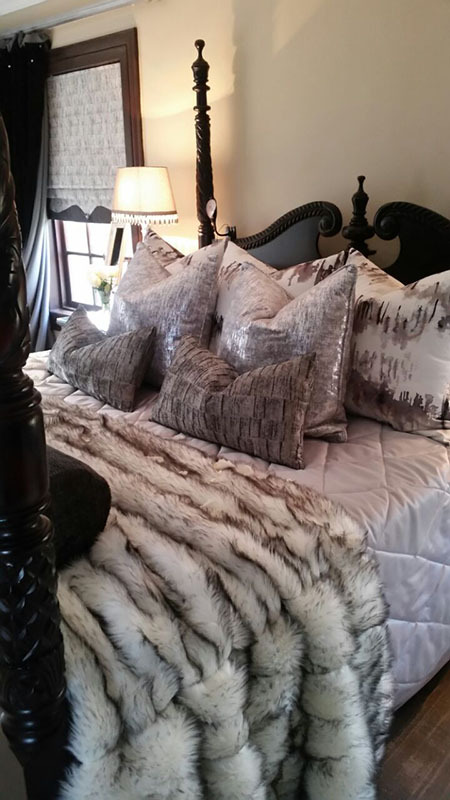 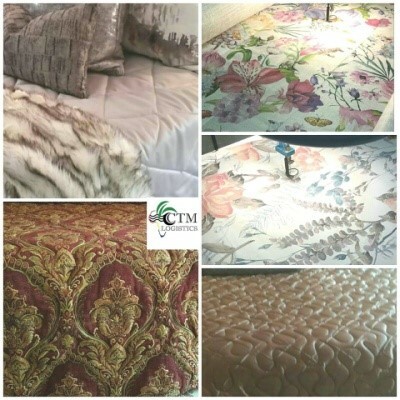 Our goal is to enhance your existing style, using the expert knowledge, creativity and warmth that we've become known for. 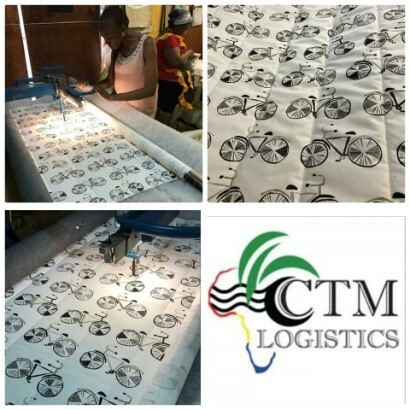 The recognition we've received. 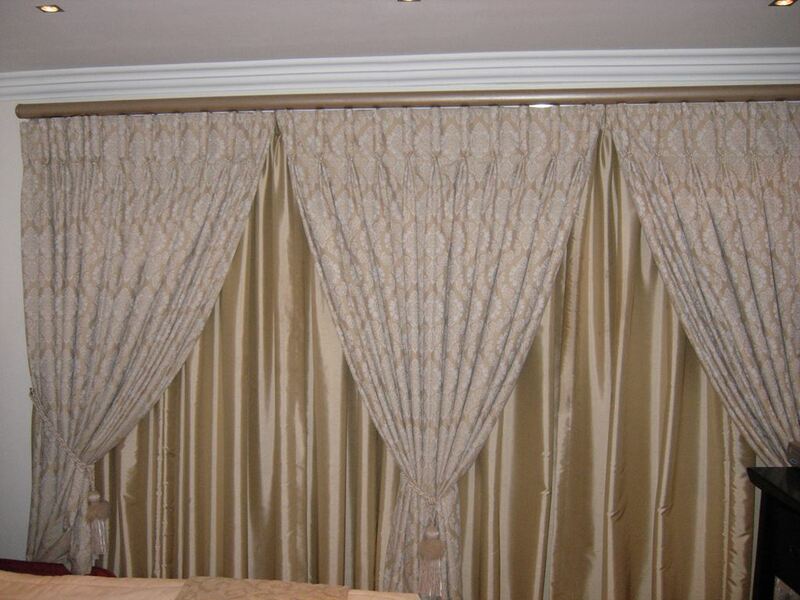 We are extremely proud of our work and we put effort and dedication into each project. 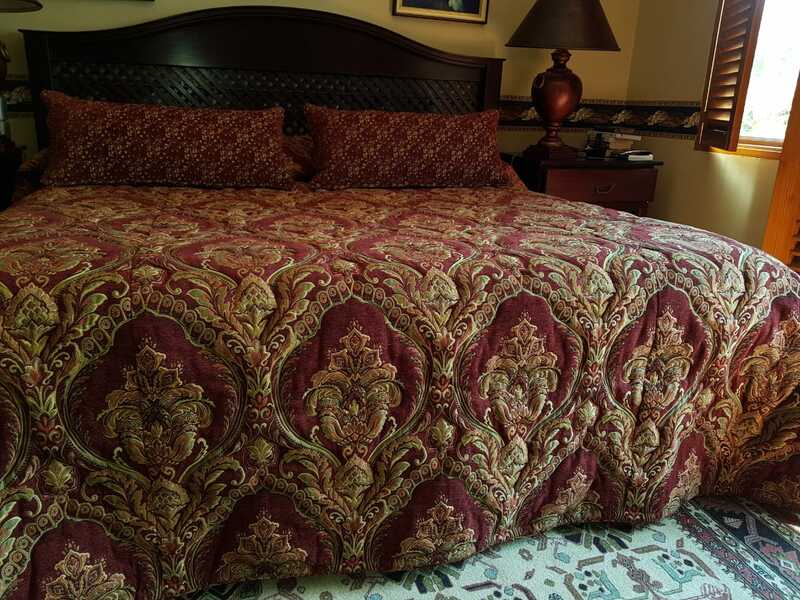 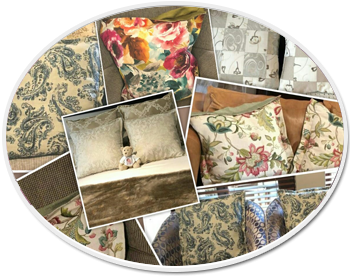 We strive to deliver the best to each and every client and make their living space a happy one. 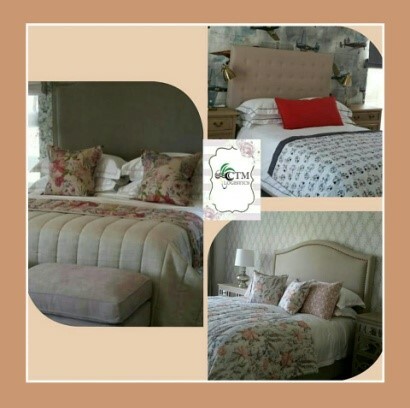 The essence of interior design will always be about people and how they live. 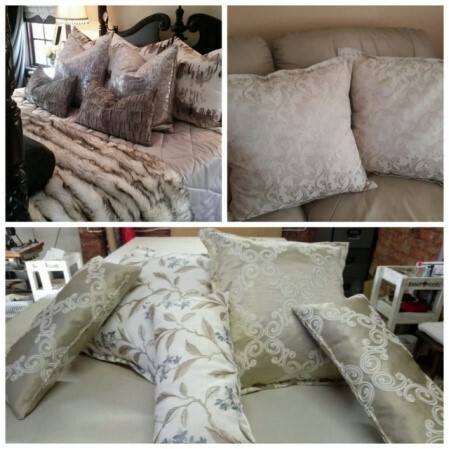 Surround yourself with what makes you happy. 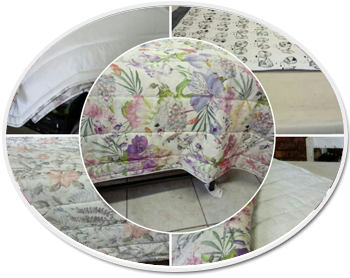 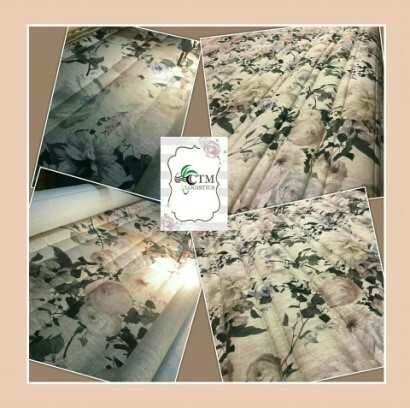 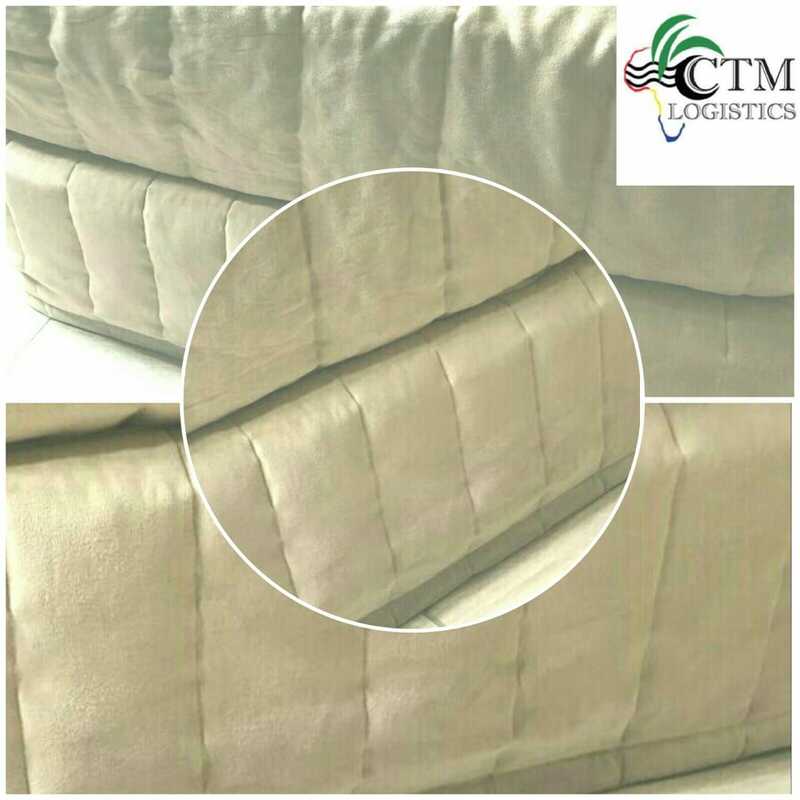 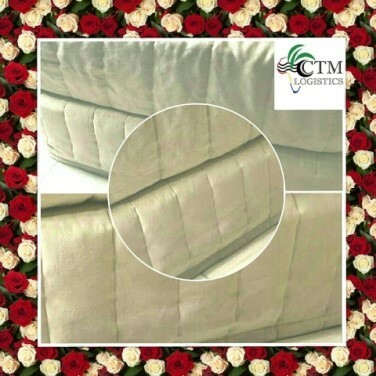 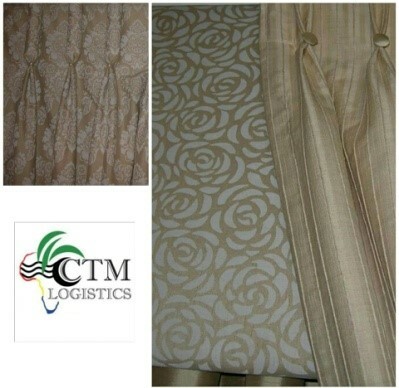 We at Carma Textile Manufacturers have almost 10 years experience in the soft interior trade. 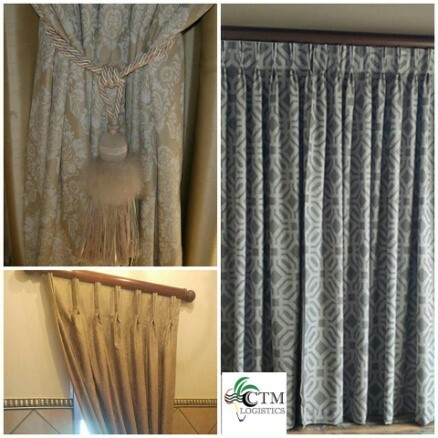 Each client is treated as an individual with close consultation for an end product that has the client's personality entwined in the design process and end product. 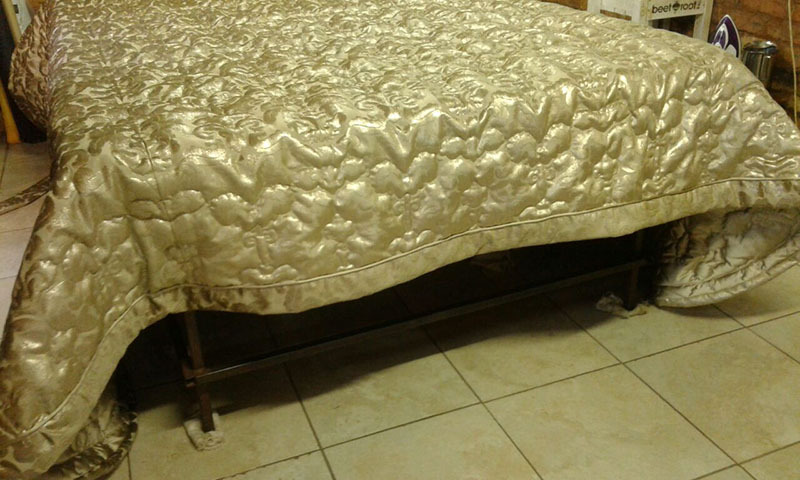 throw over’s or runners for table or beds. 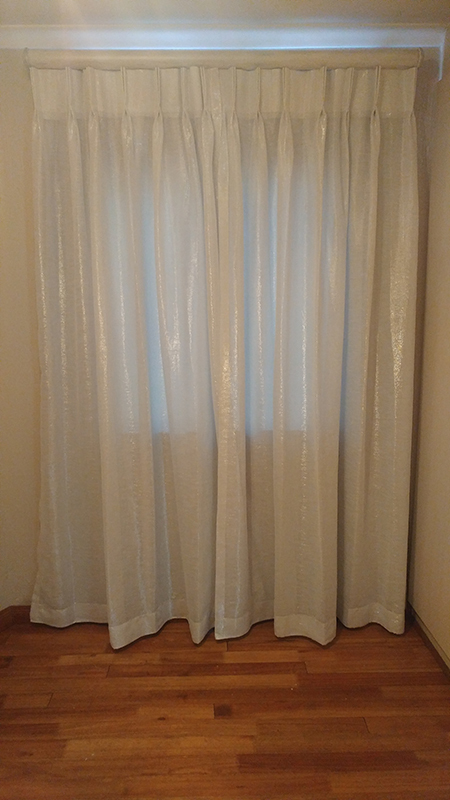 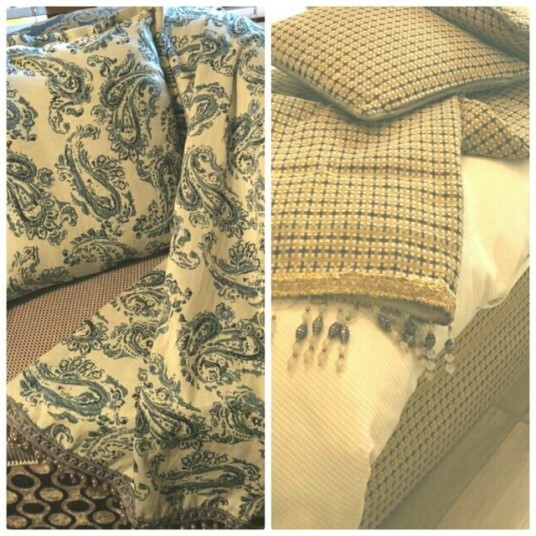 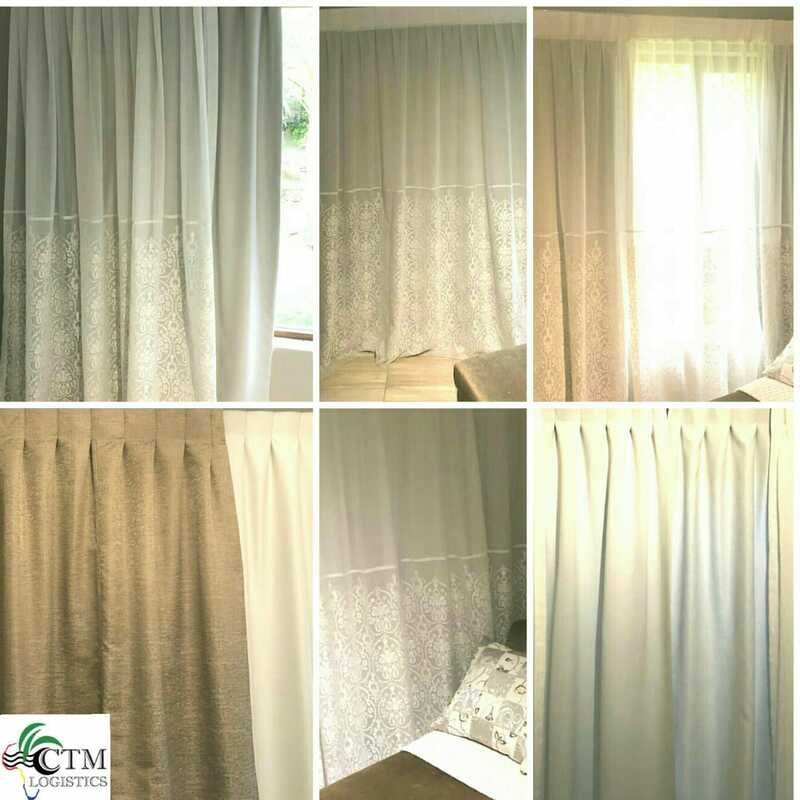 It is very likely for you to experience a frustrating ‘shopping moment’ when you purchase ready made curtains or off the shelf blinds – it seldom fits perfectly. 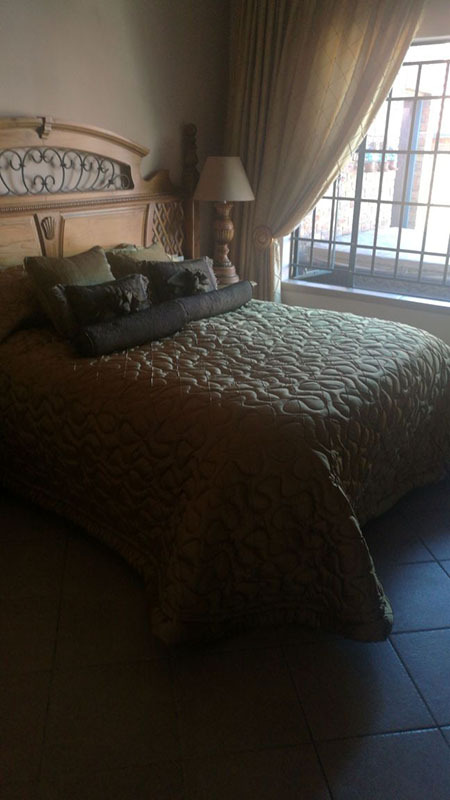 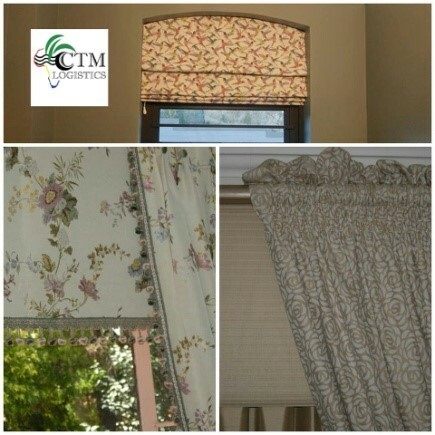 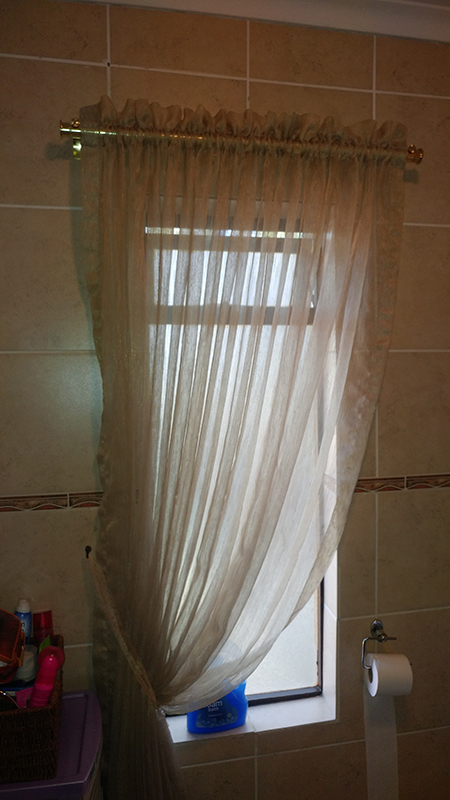 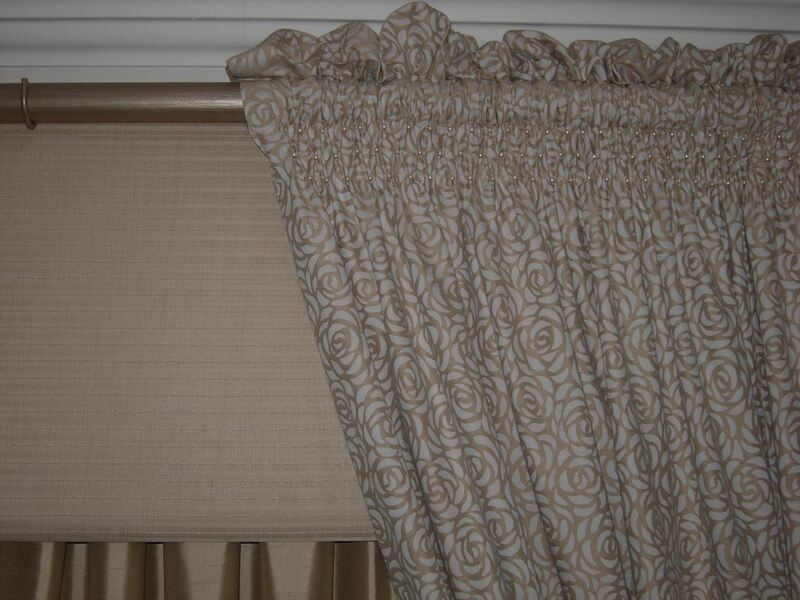 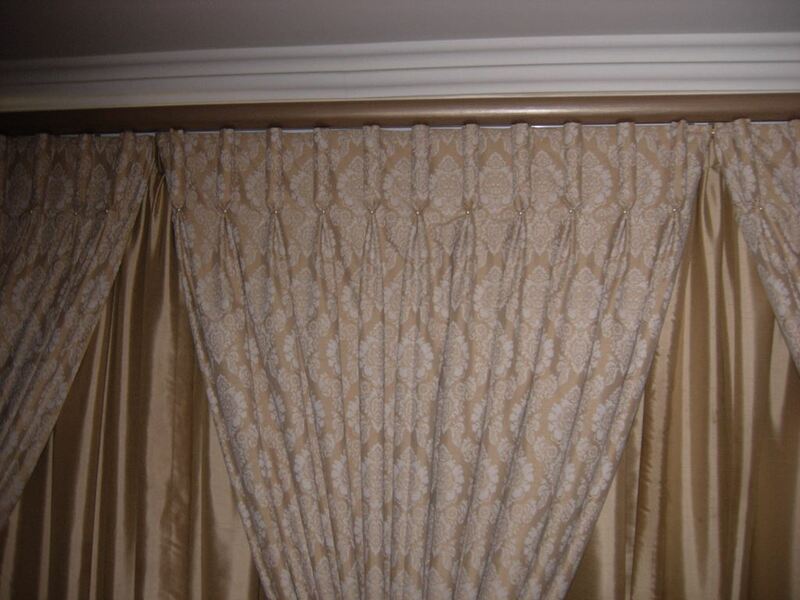 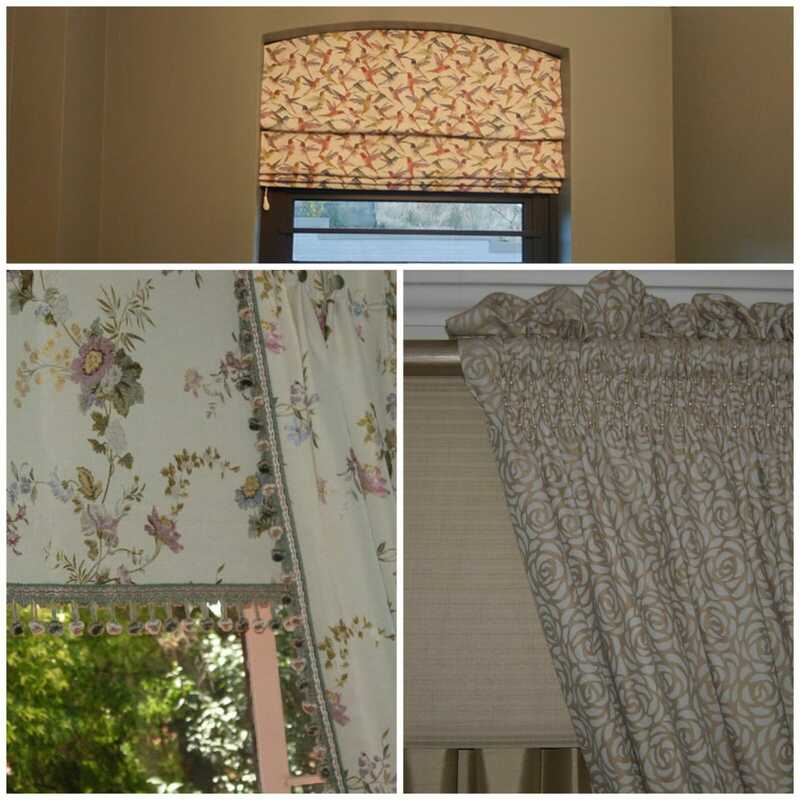 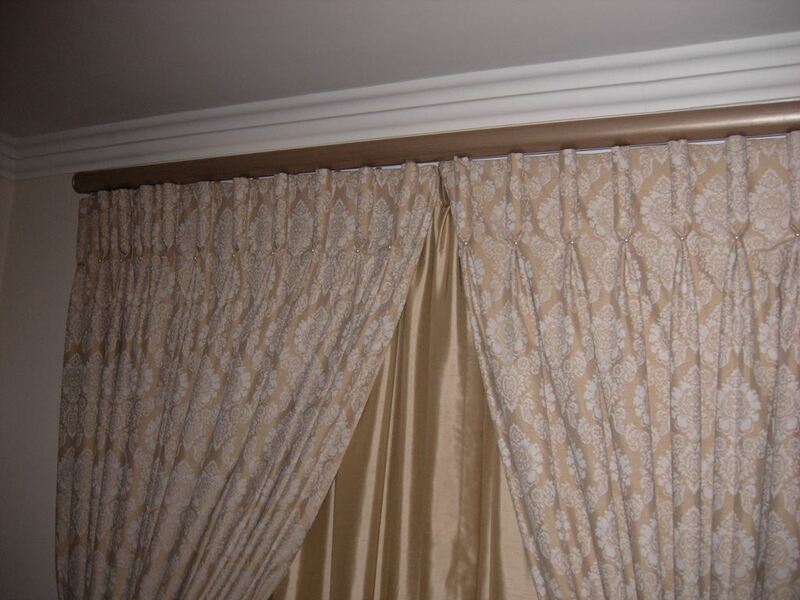 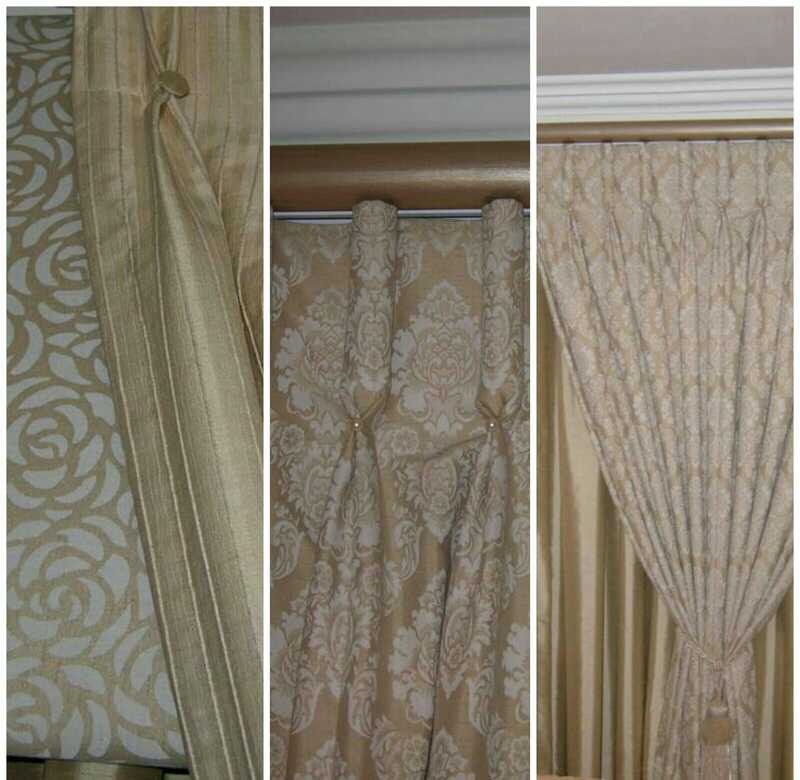 Custom ‘made to measure curtains and blinds is the solution! 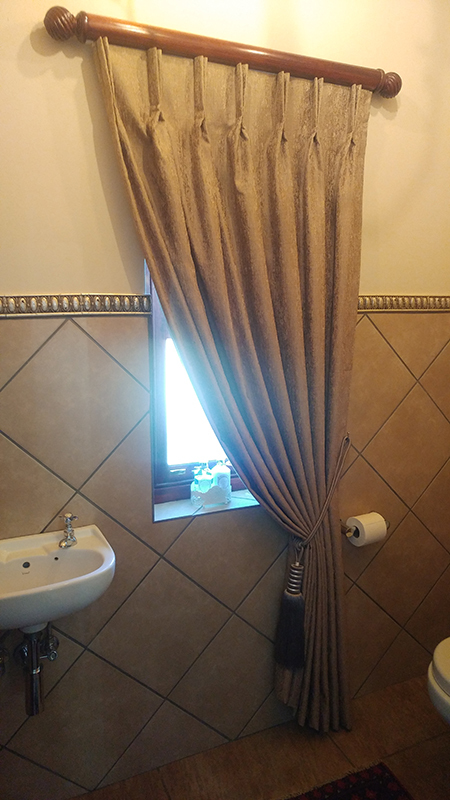 service, all at an attractive price according to your budget. 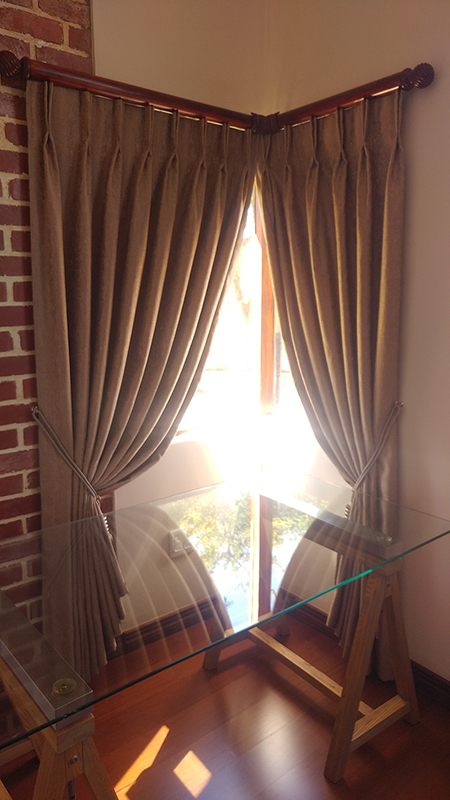 Sit back and let the professional do the work for you! 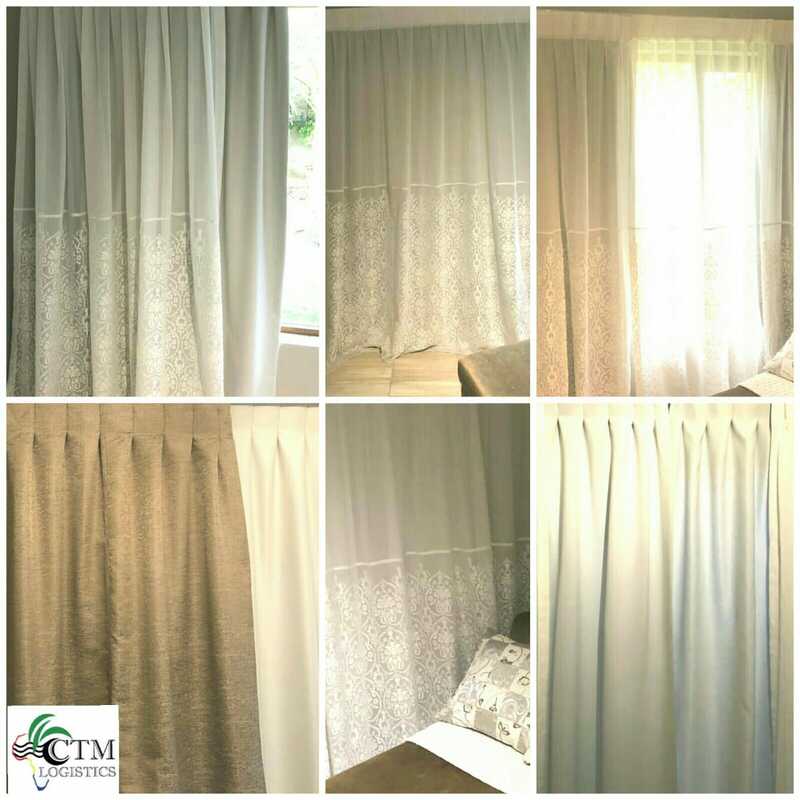 It is very likely for you to experience a frustrating ‘shopping moment’ when you purchase ready made curtains or off the shelf blinds – it seldom fits perfectly. 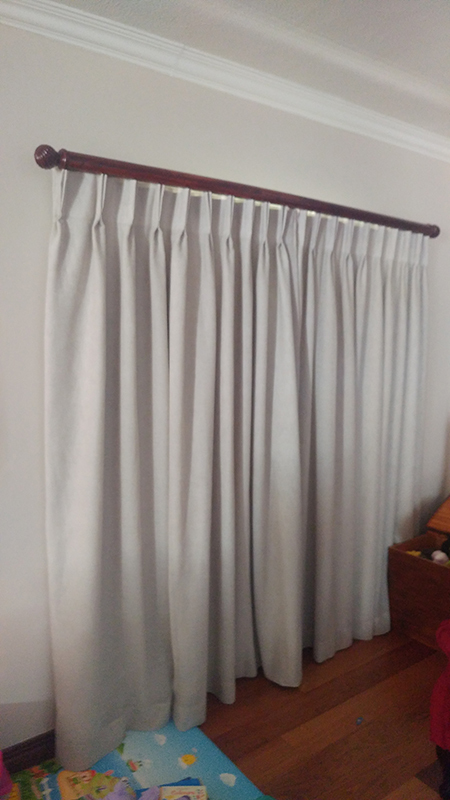 Normally an expensive eyesore! 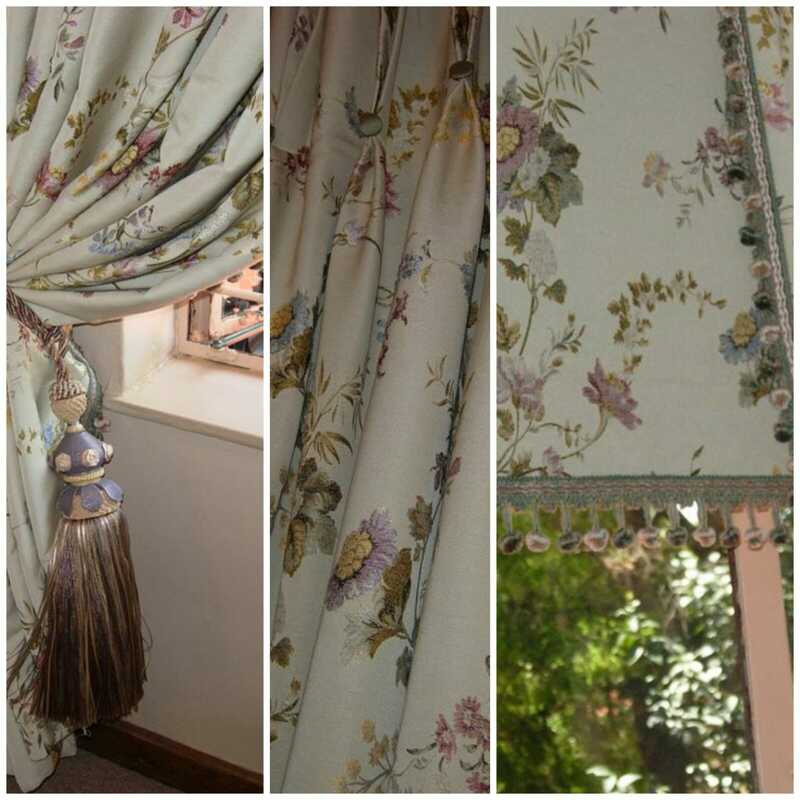 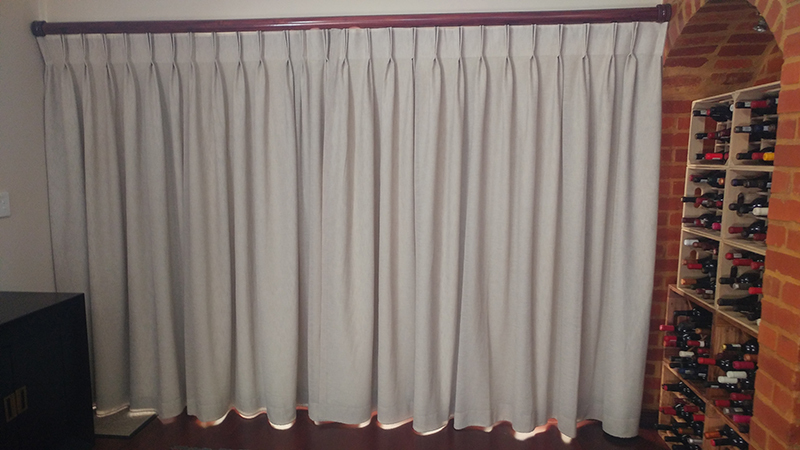 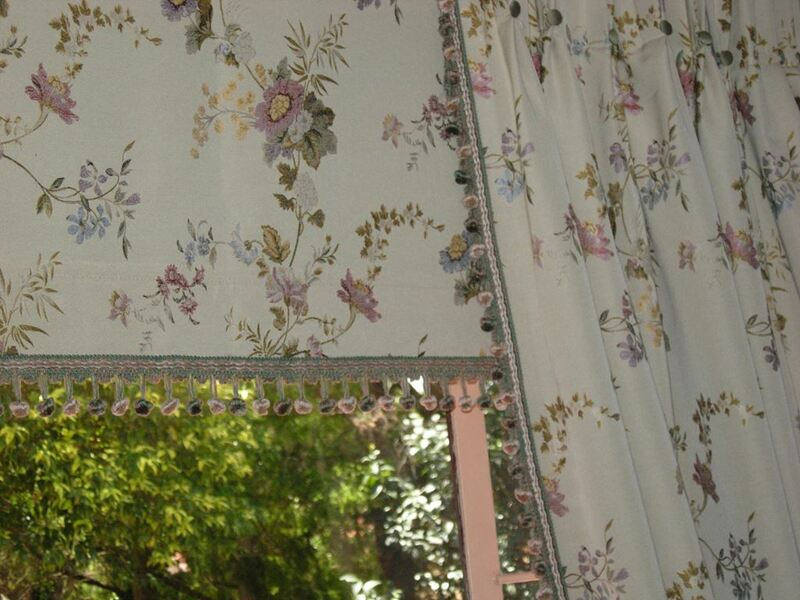 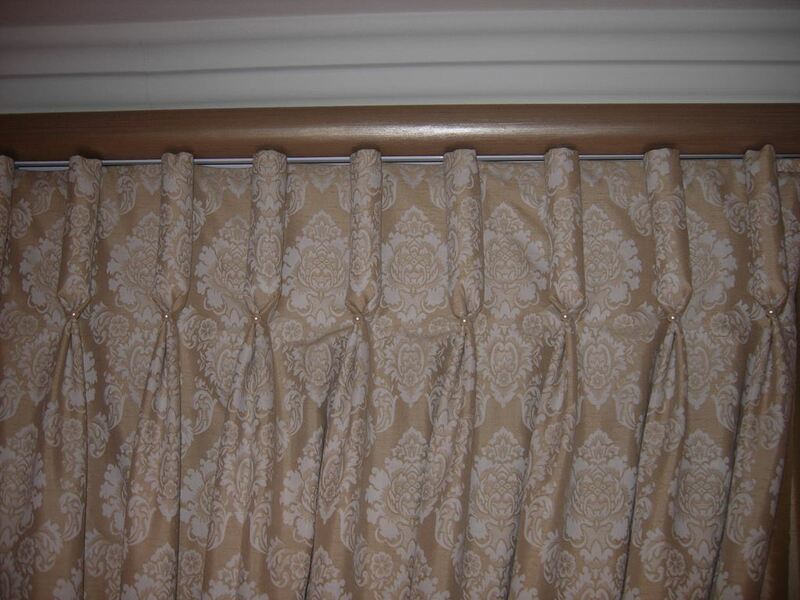 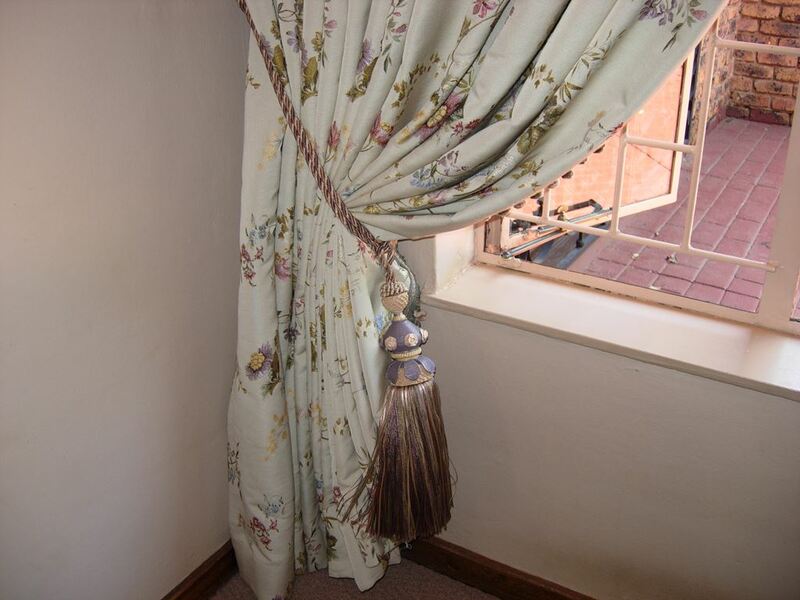 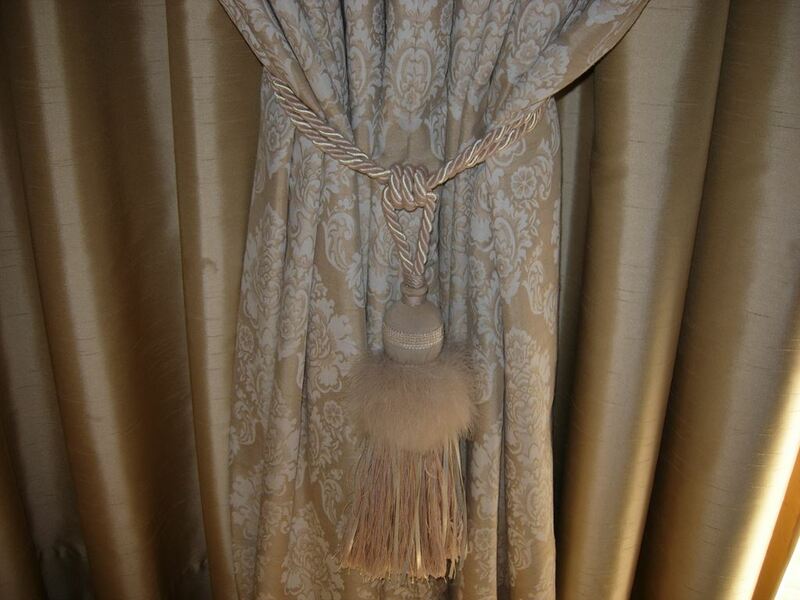 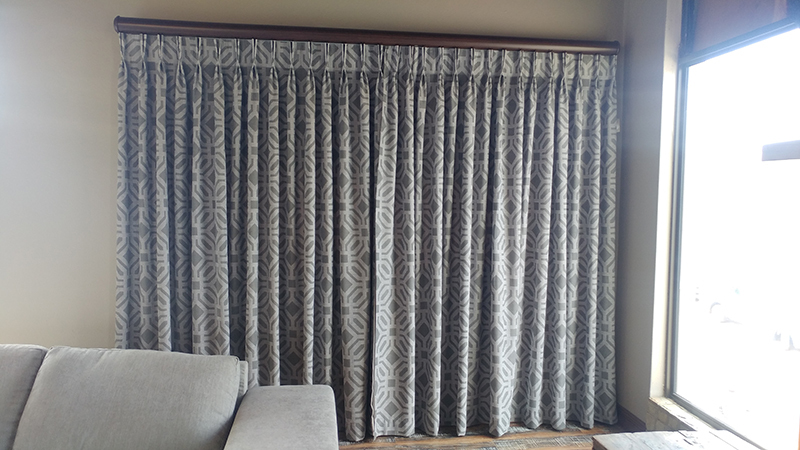 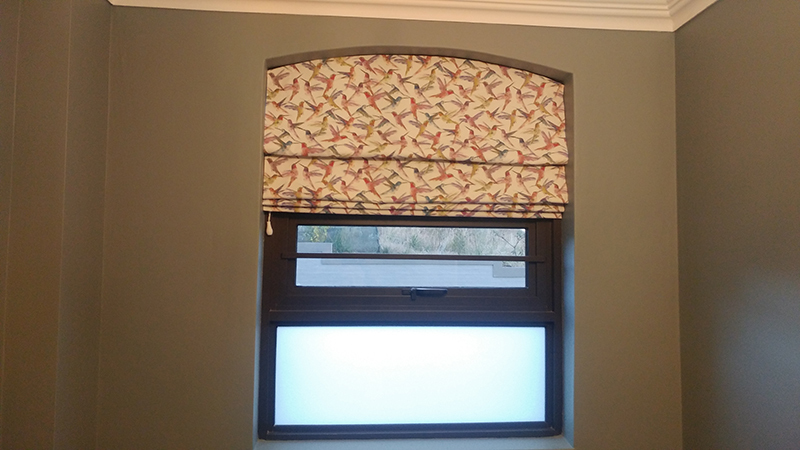 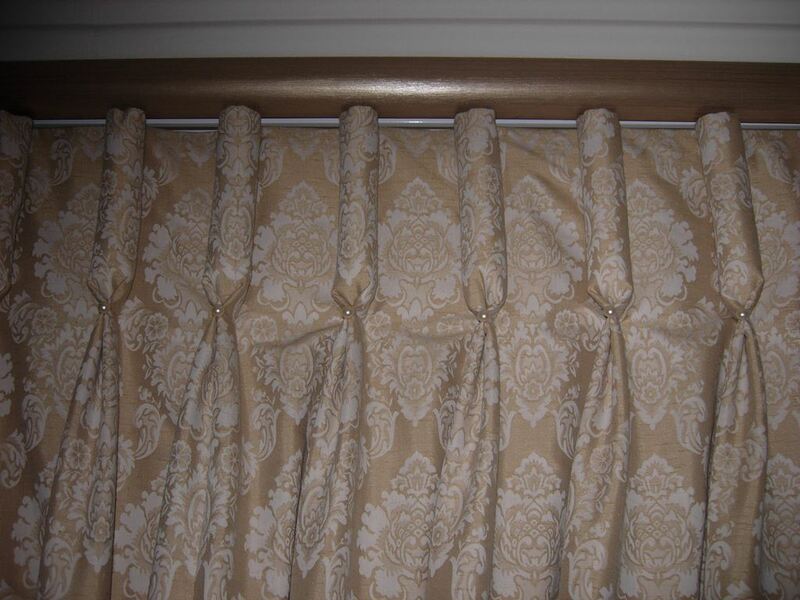 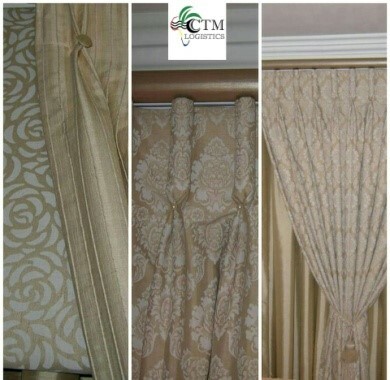 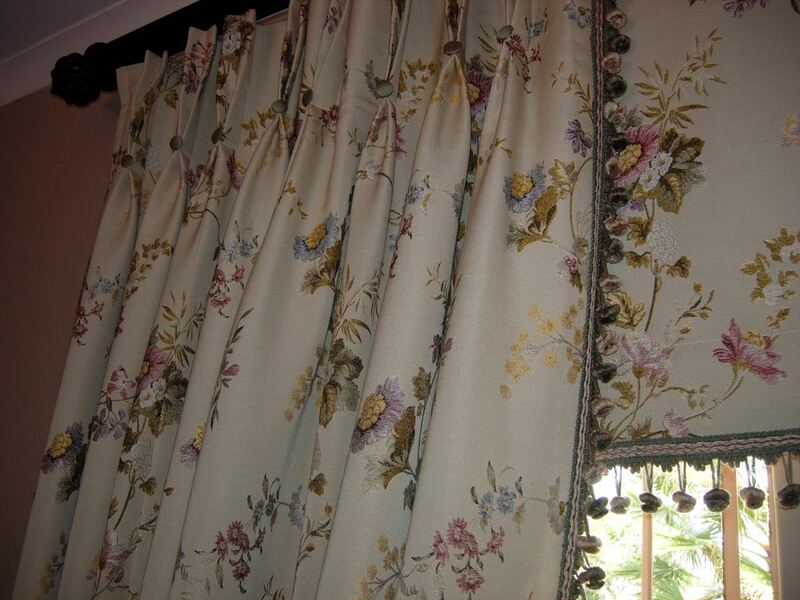 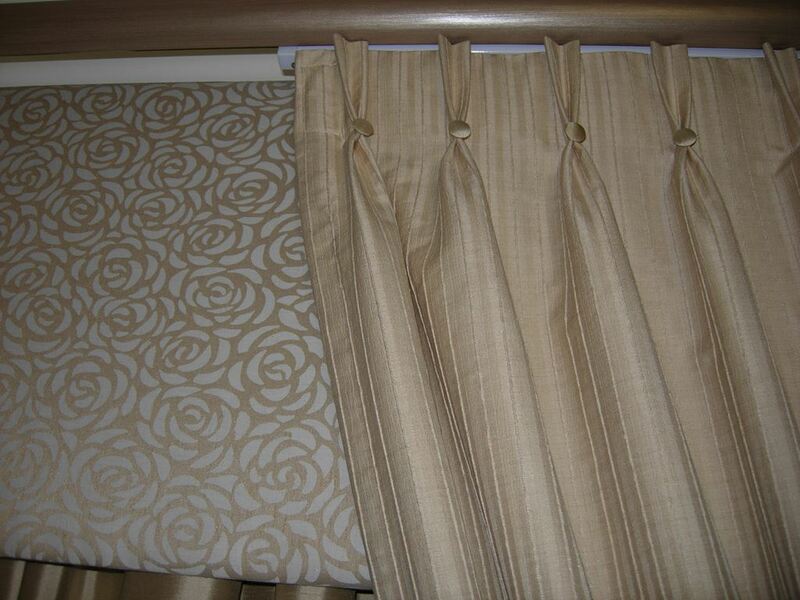 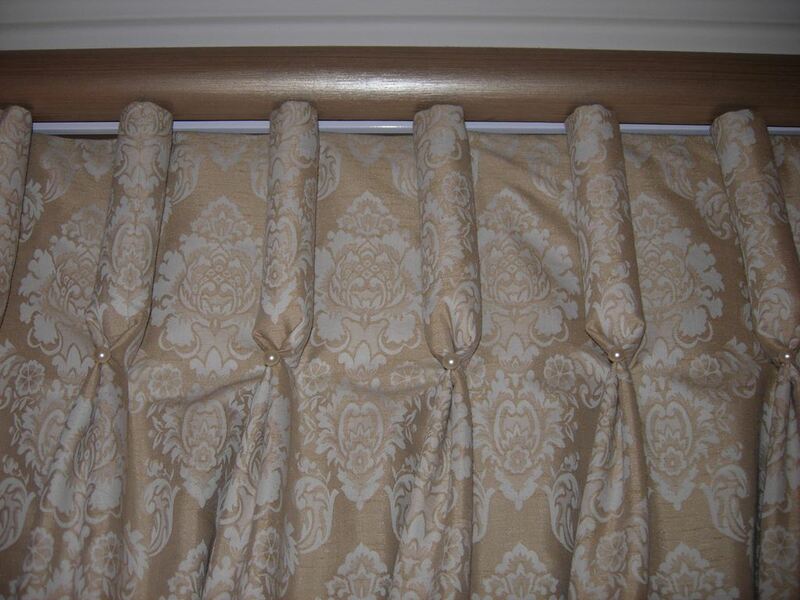 Custom ‘made to measure' curtains and blinds is the solution! 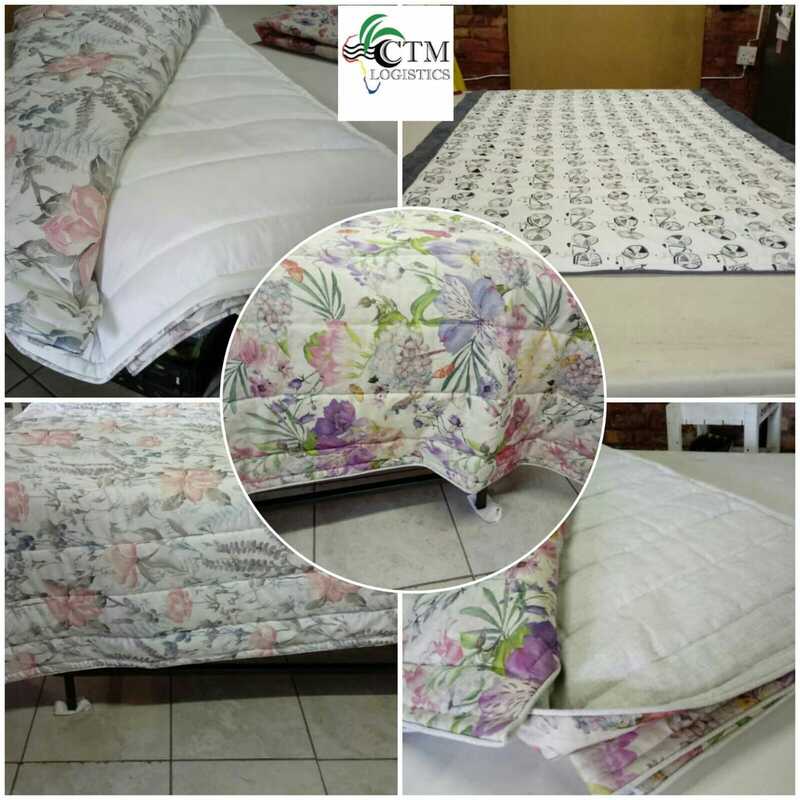 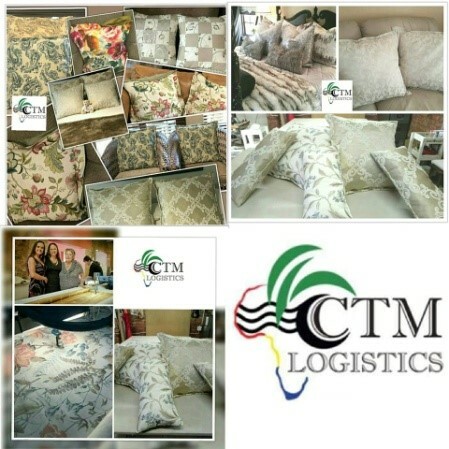 We at Carma Textile Manufacturers bring the studio to you – we are knowledgeable and passionate about what we do. 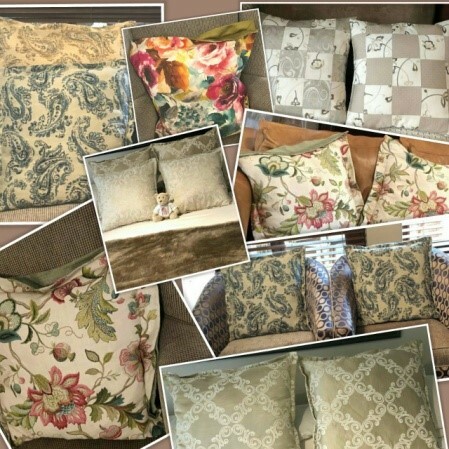 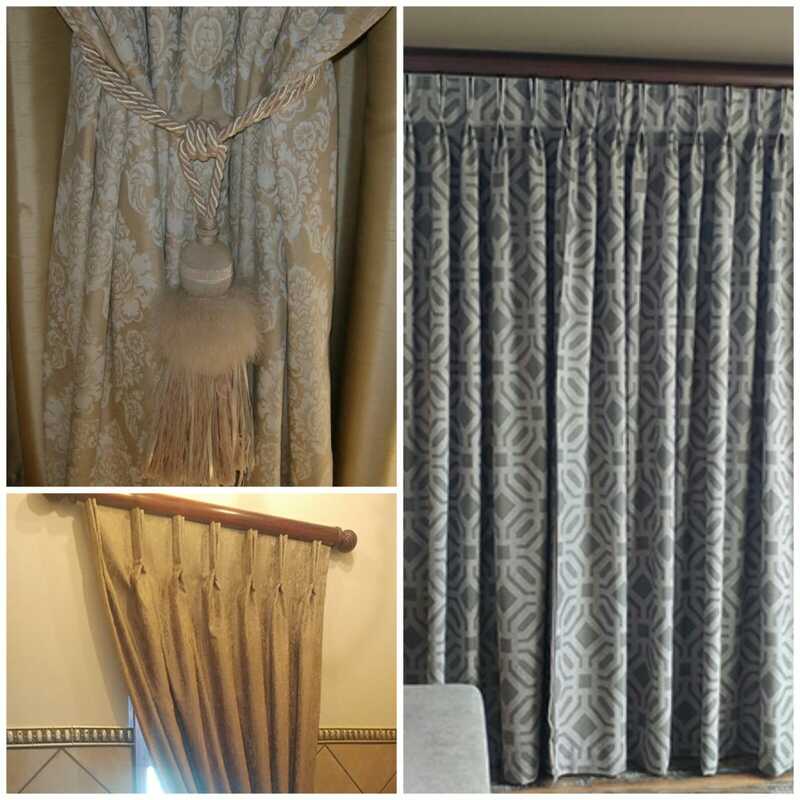 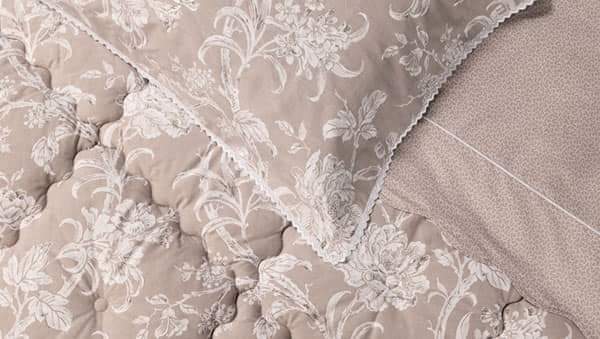 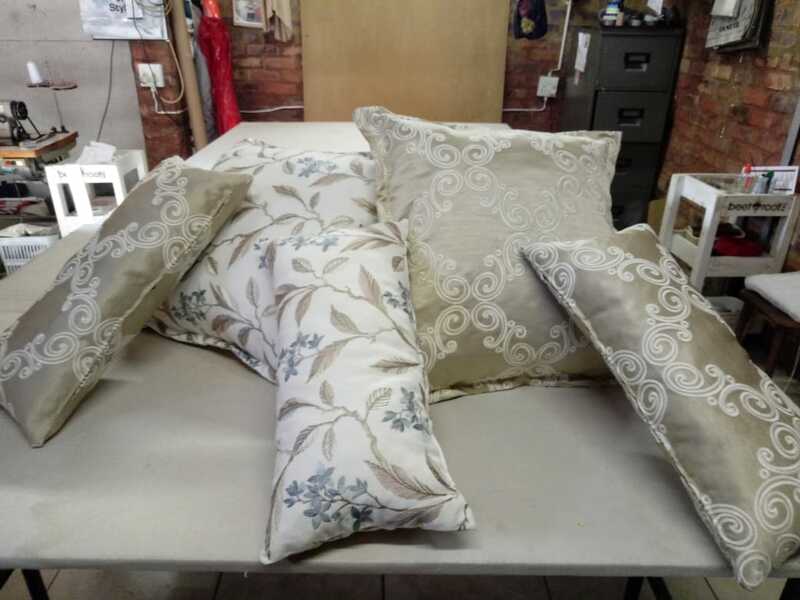 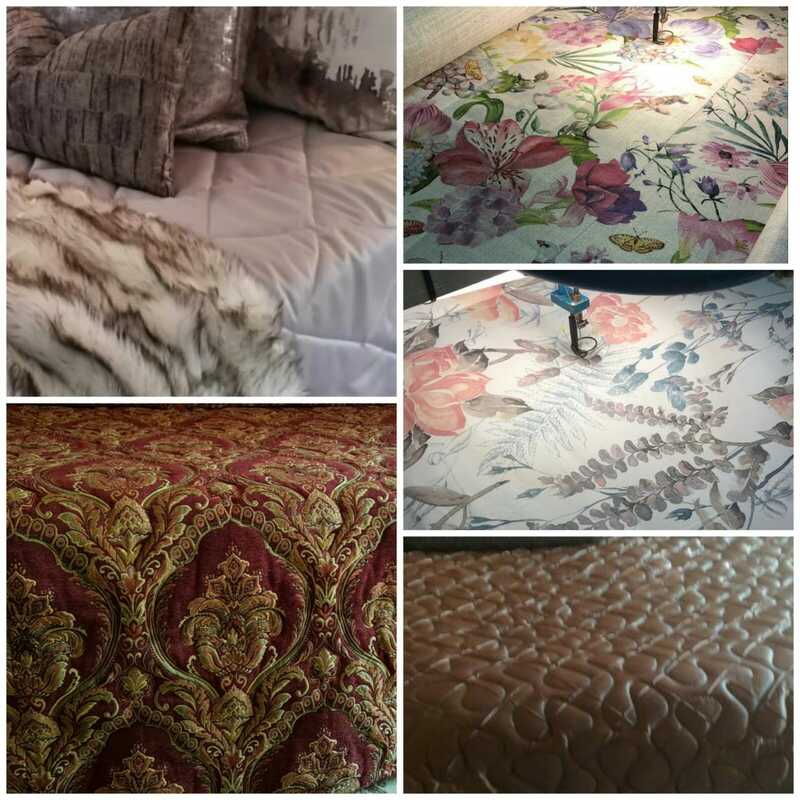 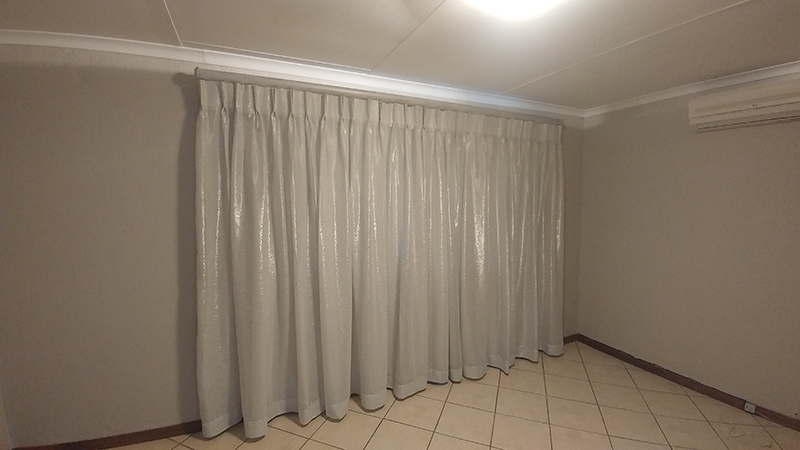 Our range is stunning and we offer a "full house" curtains, blinds, accessories and installation service, all at an attractive price according to your budget.